The PRES systems provide personalized patient care by interfacing directly with patients to increase compliance, manage side effects, manage symptoms, reduce patient hospitalizations, conduct patient surveys, and collect patient-reported outcomes. The system support multiple languages, platforms, and is 100% database-driven, enabling rapid scalability as well as customizability from the individual patient all the way up to the hospital level. Using the Patient Reporting and Educational System to manage patients is simple to implement with any size population. PRES allows control of the level of engagement, types of outreach, and urgency of follow-ups. Press provides tailored solutions to manage patients’ at-home, improve adherence, provide symptom management, and report outcomes to providers for quicker response to adverse events. By reducing symptom burden and the number of symptoms, PRES also reduces unscheduled clinic visits and ER visits, at less than half the cost of similar interventions. The PRES At-Home Symptom Assessment and Management outreach system can be utilized for the management of any chronic condition. The system is programmed to gage patient symptoms, number of symptoms and severity of symptoms. In order to manage any symptoms that are being experienced the system will offer proven methodologies to reduce symptom burden. This important information is also reported back to the practice. Over 25 symptoms and management strategies currently programmed. Customizable on all levels including contact rates, symptoms, severity levels, and management strategies. Patient Progress Reports can be sent via secure fax or imported into an EMR. PRES IVR and SMS have been used to do at-home outreach to cancer patients who are on oral chemotherapies. These patients lack the number of in-office interactions of patients with intravenous regimens. With less visits to their care provider, these patients are at a higher risk of increased symptom burden and adherence issues. The PRES system has been used to assess and help manage these patients symptoms and to send reminders to take their medications. PRES is capable of understanding the complex regimens of oral chemotherapy and was medication specific with each patient. 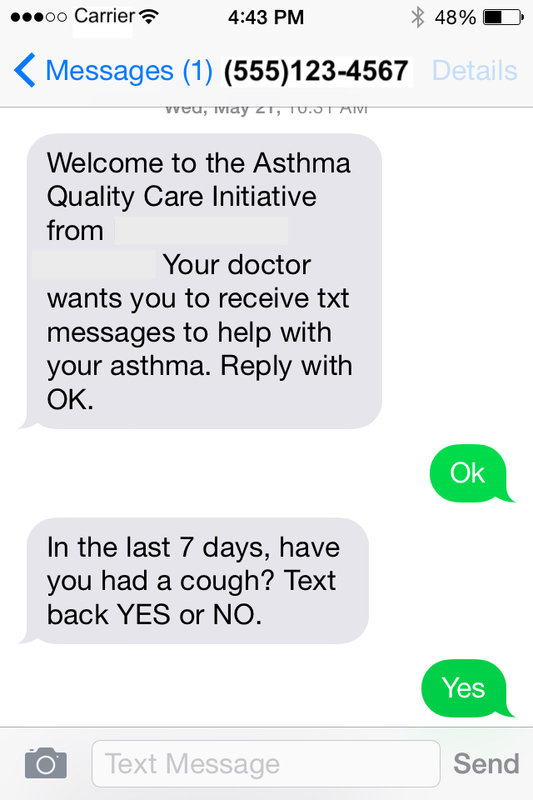 PRES IVR and SMS have been used to send daily reminders to asthma patients about their asthma controller medications. These outreaches were also used to assess and help manage common symptoms of asthma. The PRES System has multiple technologies that are used to manage patient medications. These programs interact directly with patients and are proven to raise adherence and positively effect compliance. When used with PRES Symptoms Assessments, PRES Medication management has lowered medication attrition, reduced symptom burden, and lowered hospital re-admittance and length-of-stay. PRES IVR and SMS can be used to remind patients when it is time to take medications, These systems are capable of tracking the adherence and compliance of patients that are part of high-risk populations. Call or Text on high configurable and patient specific schedules. Use specific medication names rather than generic reminders. Set non-adherence thresholds to alert providers to possible intervention needs. Enable detailed tracking of single patients and entire populations. Immediate scalability to meet any population need. PRES Rx is a highly intuitive mobile application formulated specifically for patients with complex medication regimens. Unlike simpler apps, PRES Rx is capable of scanning medications labels in order to automatically set up reminder schedules, schedule complex medication regimins, and track patient adherence and compliance for providers. PRES Rx has been used to manage the complex and often confusing medication regimens for geriatric patients. Patients in this group often need help recognizing and remembering their medications. 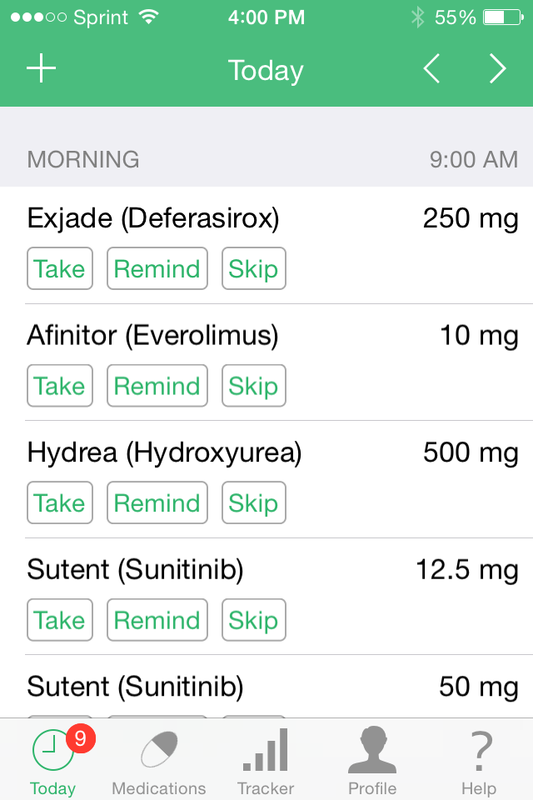 PRES Rx provides detailed reminders with medication images and tracks each patient’s consistency and alerts providers when an intervention may be needed. For more information about this project, check out our Sparrow Health Case Study. PRES IVR and SMS have been used to send daily reminders to asthma patients about their asthma controller medications. These outreaches were also used to assess and help manage common symptoms of asthma. For more about this project, check out the CMS Case Study. EMOL Health Readmission Programs are specifically created to identify, track, and mitigate possible risk factors for a given diagnosis. It’s adaptable for both clinical and at-home settings allows for provider-guided and patient-driven interactions. Readmission Reduction Programs can be implemented through any of the PRES system outreaches and are customizable down to a patient level. Identify and track risk factors that affect readmissions. Alert providers to patients with symptoms that fall outside of reasonable thresholds. Reduce risk factors through symptom and medication management. Identify higher risk individuals within a population. Create actionable information for providers to ensure care is focus in areas of greatest need. Personalized outreaches that are dynamic for each patient. The PRES App has been implemented as a tool for at-home respiratory clinicians. 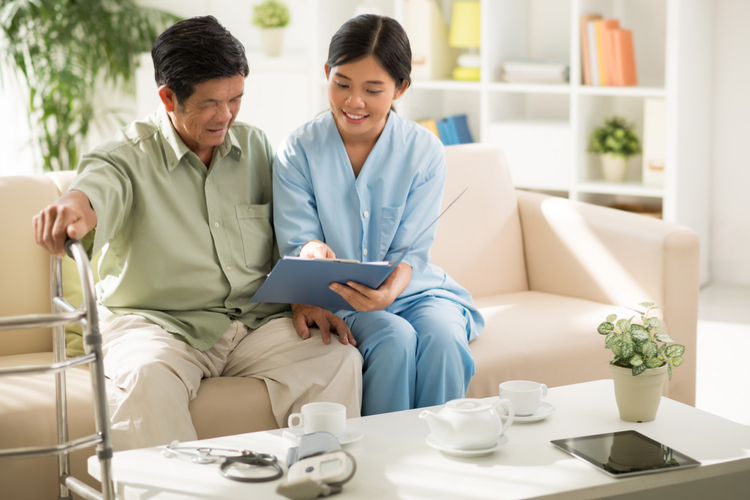 Through 30 and 90 day programs home-health providers are able to track patient progression, ascertain medical needs, and predict when intervention is necessary prior costly hospital readmission. 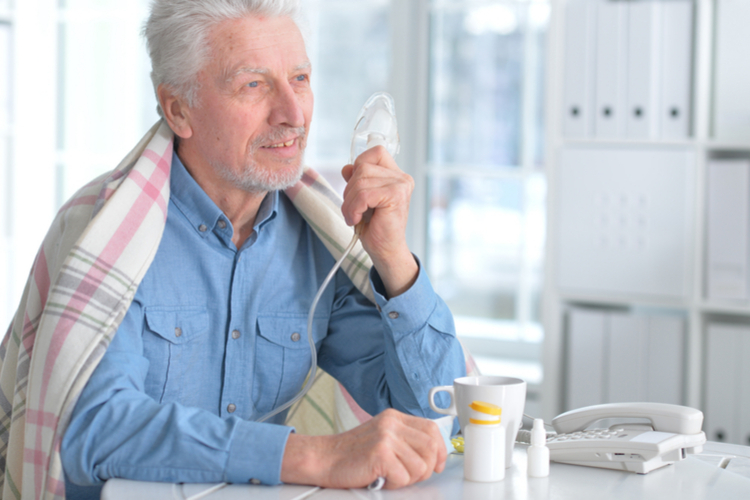 The PRES IVR and SMS systems have been used to manage the medications of at-risk asthmatic populations as well as gain insight into symptom severity. Alerts automatically update providers on which patients are experiencing difficulties that could lead to an asthmatic episode. With the PRES IVR and SMS systems our Symptom and Medication Management Programs have been utilized to decrease symptom burden and increase adherence. As a result of these benefits, unnecessary hospitalization is decreased in the oncology population as well as lowering length of stay when hospitalization does occur.